If you become stranded on the highway, follow these safety tips to avoid a pedestrian accident with another vehicle. Traffic departments all over the nation advice people, whether in cars, motorcycles, or on foot, to be extra cautious whenever there are large trucks around. People believe that they will never get involved in an accident with a semi-truck since they can see them coming; however, accident data collected over the years indicate that ten percent of all fatal accidents are caused by semi-trucks. The general belief is that collisions between semi-trucks and pedestrians are quite uncommon; however, the opposite is true. Semi-trucks, due to their large size, are not able to react quickly when a pedestrian or a vehicle suddenly is in front of them. Pedestrians on highways are generally motorists with broken down cars, making them vulnerable to become a victim of an accident. It becomes the responsibility of pedestrians and stranded drivers to be aware of their surroundings and keep themselves safe. If your car breaks down on a busy street or on a secluded highway, there are certain safety precautions that you can take to avoid collisions with other vehicles, especially semi-trucks. This information can help you and other stranded passengers to stay safe until help arrives. When you are stranded with a broken down car, having a cell phone at hand is the best thing. You can easily call a friend, family member, or law enforcement for help. Being on the road with a broken down car can be quite dangerous. Pull off the road to the extreme right and switch on the emergency flashers so that other people driving on the road become aware of your presence and can take evasive measures. Be patient and wait for help to arrive. The person you have called might be stuck in traffic or may have difficulty negotiating the traffic jam that your disabled vehicle may have caused. Keep an emergency kit with a flashlight, emergency flares, and a basic tool kit in your car for minor problems that can be easily fixed. 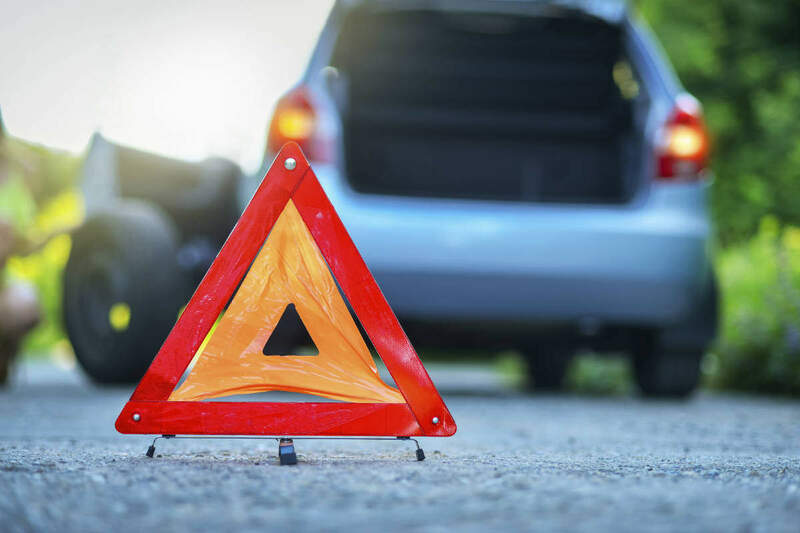 If your car has broken down in the middle of the road and it cannot be moved aside, keep everyone inside the car with seat-belts on and the hazard indicator flashing. After you have pulled your car off the road, set up roadside flares, cones, and emergency warning signs if possible. Always ask for the identity of the emergency responders before getting into their vehicle. Never leave your broken down car in a traffic lane; an unsuspecting driver may collide with your vehicle. 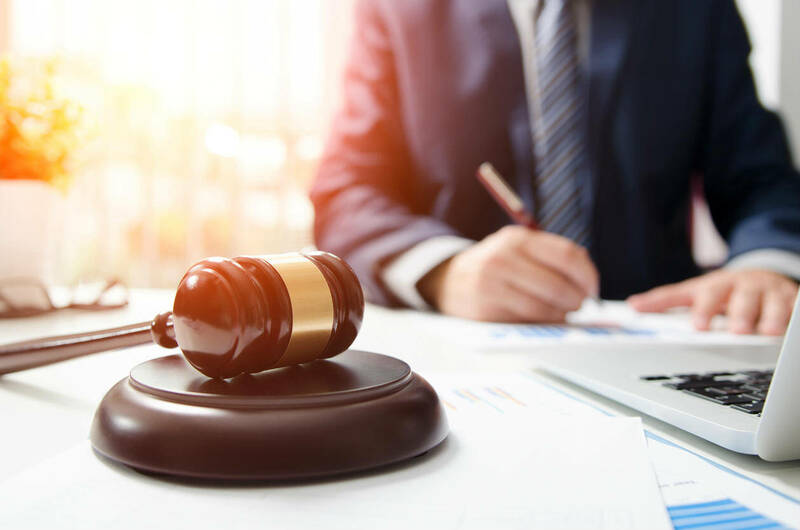 If you have been injured in a St. Louis automobile accident, contact a St. Louis car accident lawyer to understand your rights. Call The Hoffmann Law Firm, L.L.C. at (314) 361-4242 for a free consultation.